It’s easy to get lost in the numbers when looking at missing persons statistics. Worldwide, eight million children go missing each year. While most of these cases have happy endings, some remain unsolved tragedies. Plenty of adults disappear as well. For instance, in the US alone, at any given moment, there are roughly 100,000 active missing persons cases, 60 percent of which are adults over 18. These people become the news story of the day or week and are then forgotten when the next tragedy rolls by. On this list are examples of ten missing Americans or Canadians who simply disappeared. One day, they were living their lives; the next, they were gone without a trace, leaving their loved ones wondering to this day what exactly happened to them. 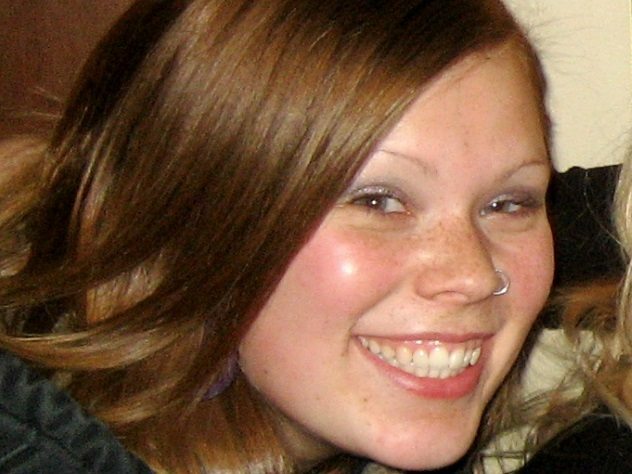 On May 28, 2011, 20-year-old Madison Scott headed to Hogsback Lake near Vanderhoof, British Columbia, with a bunch of friends to attend a party. Nothing untoward happened at the party, other than some people turning up late and Madison deciding not to head home when it was over, instead opting to stay in a tent next to her truck for the night. Two days later, when Madison still hadn’t returned home, her parents went looking for her at the lake. They found her truck with the flattened tent still next to it. A search of the tent revealed nothing, but Madison’s purse was found in the truck. There was no sign of her car keys or cell phone. Madison disappeared not far from Highway 16, also known as the Highway of Tears, which has been the site of a host of other disappearances and murders. It remains unknown whether Madison’s fate is intertwined with those other women who vanished or were murdered on the highway or whether something else took place that night. On September 24, 1992, 23-year-old Dail Dinwiddie attended a U2 concert at Williams-Brice Stadium in Columbia, South Carolina. After the event, she joined a group of friends at the Five Points bar. It was at about 1:00 AM when her friends noticed she wasn’t with them anymore. Unconcerned and figuring she would get a lift home or perhaps ask her parents to fetch her, they left the bar. The last known person to see Dail was the bouncer at the bar, whom she greeted before leaving. Dail was never seen or heard from again. Her parents reported her missing later that morning, and a search ensued. U2 pitched in as well, putting up a picture of the young woman on a large screen at their concerts two weeks later. 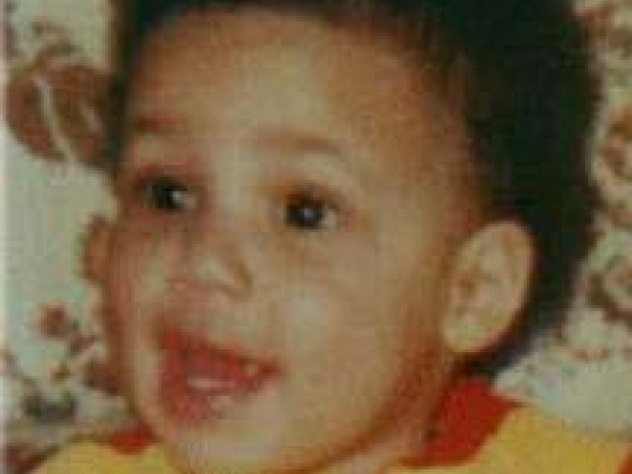 To this day, Dail’s parents are in constant contact with police, desperate to find out what happened to their daughter. In the years following her disappearance, police have followed up on more than 1,000 leads, without any luck. The investigation is ongoing. Melanie Melanson, age 14, joined a party in the woods in Woburn, Massachusetts on October 27, 1989. It was a small gathering of teens, around two dozen. At the end of the party, around 11:00 PM, Melanie stayed behind in the woods with two unidentified boys. By the time these two boys left, Melanie was no longer with them. Police and Melanie’s family have since given up hope of finding her alive, as they believe the young girl was murdered in the woods that night. Multiple searches and investigations into the area revealed no clues as to what exactly happened to Melanie Melanson. It seems unlikely that her case will ever be solved. 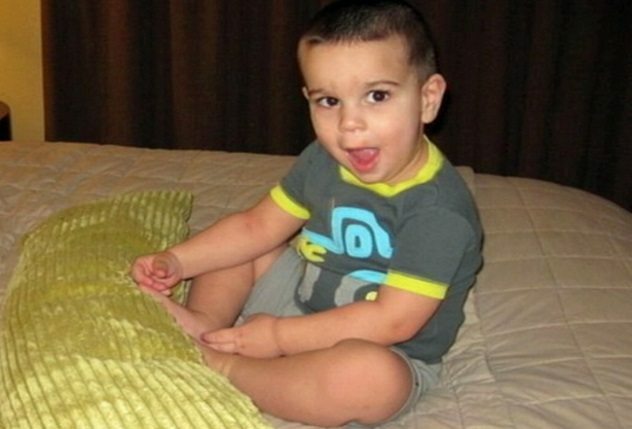 On November 6, 2011, Julia V. Biryukova allegedly drove her two-year-old son, Sky, to Overlake Hospital Medical Center in Bellevue, Washington. His four-year-old sister was also in the car. Afterward, she said that Sky had fallen ill and that she had to take him to the hospital, but the car ran out of gas on the way there. Julia decided to leave Sky in the car, taking his sister along on a 1.6-kilometer (1 mi) walk to find a gas station. However, when she got there, she didn’t get gas. Instead, she phoned a friend to come and get her and her daughter. When she eventually got back to the car an hour later, Sky was missing. Suspicion fell on Julia when police found that the car hadn’t run out of gas at all and was in perfect working order. She had called the police at 9:50 AM to report Sky missing, but witnesses said they saw the car as early as 8:00 AM with no children in it. On top of this, Julia refused to take a polygraph or speak to police directly. Later, it also came out that she often left her children at home by themselves, sometimes up to 11 hours at a time. Yet in spite of all the above, Julia was never named a suspect, and Sky remains missing. 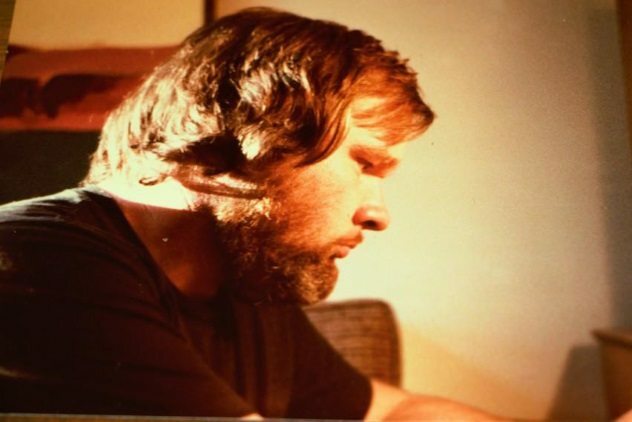 On November 29, 1980, 32-year-old Granger Taylor was busy writing a note to his parents during a storm on their farm on Duncan, Vancouver Island. The note was of the farewell kind, but not in the traditional sense. In it, he wrote that he would be leaving home to go aboard an alien spaceship because he’d been having dreams in which he traveled the galaxy for 42 months. He also stated that he was leaving them all his possessions and that they were to read his will for further instructions. He also drew a strange map on the back of the letter before leaving the farm. He was seen for the last time at a local diner before vanishing into the night. Before his bizarre disappearance, Taylor built a life-size spaceship replica which he loved so much that he often slept in it. He was an extremely smart man, albeit shy and eccentric. He also drove a pink Datsun truck and was well-known for his ability to fix just about anything. In March 1986, a blast site near Mount Prevost, not far from Taylor’s parents’ farm, was found. It contained fragments of human bone. Taylor had carried dynamite in his truck for blowing up tree stumps. The police assumed that the bone fragments were his remains. However, not everyone is convinced of this theory, least of all Taylor’s best friend. Taylor’s true motivation for leaving his home that evening remains a mystery. In 1988, Baton Rouge, Louisiana, resident Jamie Williams, then 12 years old, said something awful to her mother that she regrets to this day. They were fighting about Jamie having to go to her grandmother’s house for Christmas. Jamie wanted her mother to go with her, but Rebecca refused. Just as Jamie got on the bus, she yelled, “I hope you die!” Little did she know that those would be the last words she ever spoke to her mother. Christmas came and went without any word from Rebecca. Then, on December 27, Rebecca phoned her sister Joyce, asking if she could come and get her. Instead, Joyce gave Rebecca’s best friend the message, thinking he would go and fetch her. He didn’t, and Jamie was stuck at her grandmother’s in the meantime. It was only during the first week of January 1989 that Rebecca’s landlord went into her apartment after no one would open the door. A strange scene awaited her. A bath was full of water, two coffee cups stood ready to be filled by a still-on coffee pot, and bags full of Rebecca’s stuff were ready and waiting to be transported. Rebecca, however, was nowhere to be found. Rebecca’s brother took it upon himself to empty the apartment after the landlord expressed that it couldn’t stay full of Rebecca’s possessions if the rent wasn’t going to be paid, almost certainly destroying crucial evidence in the process. Jamie stayed at her grandmother’s but never gave up looking for her mother. The police are also still looking for any clues as to what really happened to Rebecca Gary. 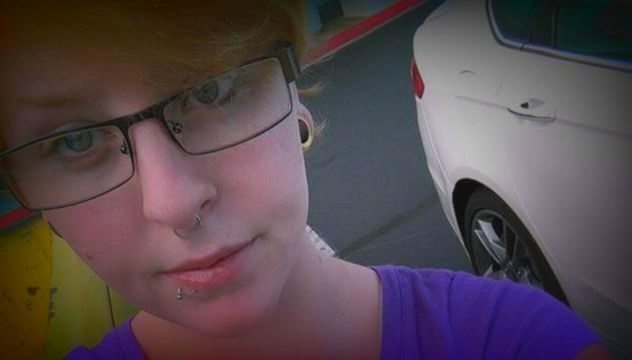 On December 5, 2015, 19-year-old Katelin Akens was heading to the Ronald Reagan Washington National Airport to catch a flight that would take her back home to Arizona. Her stepfather gave her a lift and later told police that he didn’t actually drop her at the airport but rather at Springfield Mall, at Katelin’s request. Katelin’s mother received a text from Katelin at 1:56 PM that day confirming she was at the airport and also stating that her phone battery was almost dead. At 7:15 PM, another message came through, this one simply stating that she wanted to be left alone. However, it soon became apparent that Katelin never caught the flight home. When police started searching for her, they found Katelin’s luggage in a ditch about 80 kilometers (50 mi) away from the airport. Her phone and some clothes were missing, but her wallet and plane ticket were intact. Police investigated her stepfather when it was discovered that he hadn’t been near the mall or the airport that day, after claiming to have been. In spite of this, no official suspects were named, and Katelin’s whereabouts remain a mystery. On August 13, 1978, 18-month-old Yohanna Cyr disappeared from her apartment in Montreal. Her mother, Liliane, was not at home during this time, having left her daughter in the care of her boyfriend while she was away on a trip. When she arrived home to find her daughter missing, the boyfriend provided several unconfirmed stories about what happened to Yohanna. It should be noted that a woman claimed to have seen the boyfriend leaving the building carrying a big metal breadbox the day Yohanna disappeared. One of the boyfriend’s stories said that Yohanna died accidentally, while another said she was in Washington state. Her mother traveled to Washington to look for Yohanna but returned empty-handed. The boyfriend was never convicted, and Yohanna was never found. In 2014, police dug up a parking lot in Montreal looking for Yohanna’s remains, with no success. In August 2016, Liliane was contacted by a woman who believed she may be her daughter. DNA tests revealed she was not. 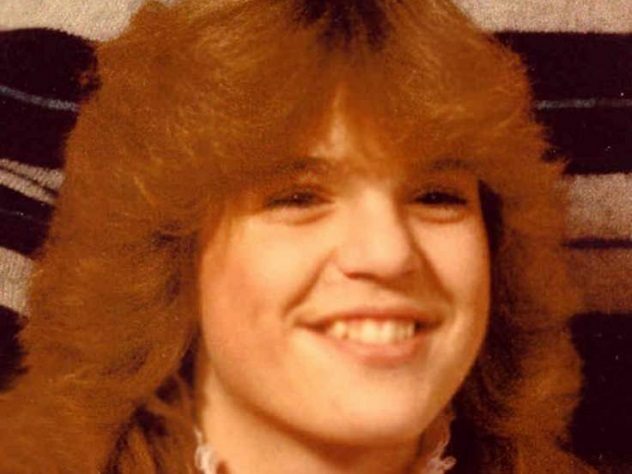 On April 19, 1986, in Saratoga Springs, New York, 13-year-old Tammie McCormick missed the school bus. She let her sister know that she would hitchhike to school and set off. Tammie never reached school that day and was never seen again. Tammie’s mother didn’t report her missing until a further two days had passed, as she believed that Tammie might be at a friend’s house. Speaking to the girl’s friends revealed something of a plan Tammie may have had to run away to Florida, but this was never substantiated in any way. Sightings of Tammie over the years all remained unconfirmed. In 2011, police made a public statement that they believed Tammie was murdered by Arthur Mason Slaybaugh II, a former corrections officer who died in 2001. 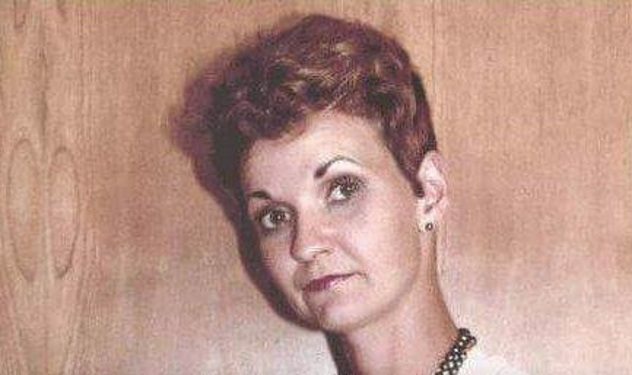 Apparently, some witnesses came forward after his death to say that Tammie knew the man and may have gone to his apartment on the day she went missing. If she was indeed murdered, her remains have yet to be discovered. A November 2017 search of the property of one of Slaybaugh’s relatives turned up nothing. 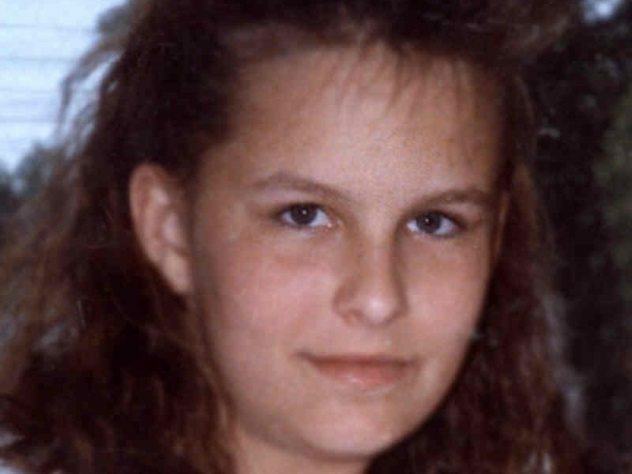 What exactly happened to Tammie McCormick remains a mystery. On July 25, 1981, Stacy Ann Arras and her father stopped at the Sunrise High Sierra Camp in Yosemite National Park. (Some sources say Stacy’s disappearance occurred on July 19.) They were on horseback and accompanied by a group of fellow riders. As soon as they got to the camp, Stacy asked her father if she could go take photos of a lake located not far from where they were. Her father didn’t deem it necessary to go with her, but an elderly man decided to join the 14-year-old. Inevitably, he grew tired and needed to rest on the way to the lake. Stacy left him behind and carried on. She wasn’t seen again. After a search, only her camera lens was recovered. Stacy’s story is included in the book series Missing 411, which details accounts of people who have gone missing in national parks. The girl’s disappearance, like so many others, remains unsolved. Read about more unsolved missing persons cases on 10 Controversial Unsolved Spousal Disappearances and 10 Unsolved Spring Break Murders And Disappearances.